You are here: Blue Haven > Blog > Swimming Pool Tips > Lendi’s Study Part 1: Do Pools Add Value to Your Home? Lendi’s Study Part 1: Do Pools Add Value to Your Home? In December of 2017, Lendi completed a survey of 1,004 Australians over age 18 aimed at gaining a better understanding of whether or not a pool adds value to your home. This is an especially important topic to understand given the competitive housing market in urban Australia. So what did they find? While the answer is not a definitive “yes” or “no,” taking a look at the data can help you to understand whether a pool might be a worthy investment for your home based on your state and your area. 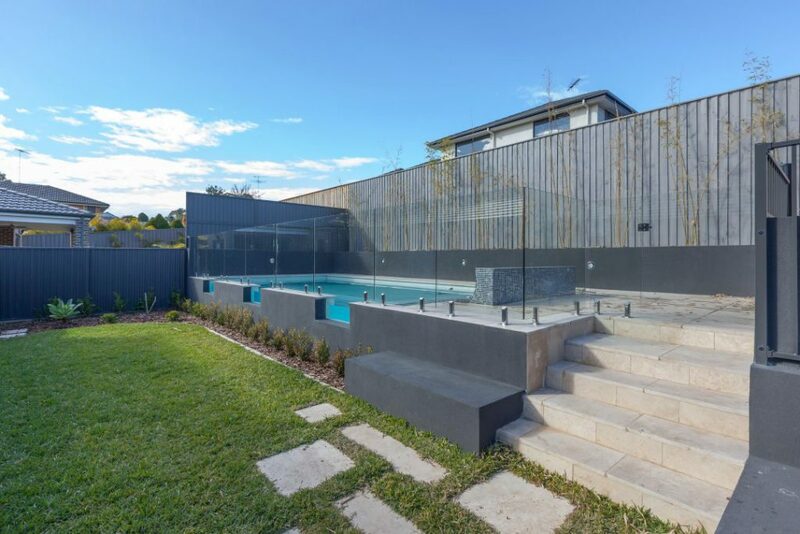 Now it may come as a shock that 39.8% of Australians would not pay more for a house with a pool, as a pool may seem like an absolute necessity if you’re from the hotter regions of Australia. But let’s flip this statistic on its head- if 39.8% of Australians would not pay more for a home with a swimming pool, this means that 60.2% would pay more. That statistic looks a little brighter, now doesn’t it? But now the question becomes how much more would Australians pay for a home with a pool? Of those who would pay more for a home with a pool, 15.7% would pay $10,000, while 10.8% would pay $20,000. Considering the investment to install a pool, these figures may not seem promising. However, just under 15% of respondents said they would pay $50,000 or more, with 5.8% willing to pay amounts upwards of $200,000. Now there’s a figure that would return the cost of the pool and installation for the original homeowner! Overall, this study suggests that Australia is just about split down the middle on paying more for a pool. It’s important to remember, however, that this study had people self-reporting how much more they would theoretically spend, not how much more homebuyers actually pay for homes with pools. Besides, this survey asked how much more one would pay for a home with a pool- many people might not pay more than they’ve budgeted for a home with a pool, but they may be more likely to look at a home within their budget that has one. All about Algae – Prevention and Removal of Algae .